Russia is such a vast and large country, and there are so many pockets of different cultures spread throughout the nation. It’s important to understand and appreciate the different customs and cultures of other nations and broaden your knowledge. By learning about Russian customs and folk traditions, you increase your understanding of this fascinating country. There are so many things that we do differently to the Russians, and this is the beauty of travel. We can journey to different places and experience new things, and this is much easier to do than it ever used to be. If you want to get more of a handle on Russia, you need to understand some of their folk traditions, and these are some of the most interesting we discovered. 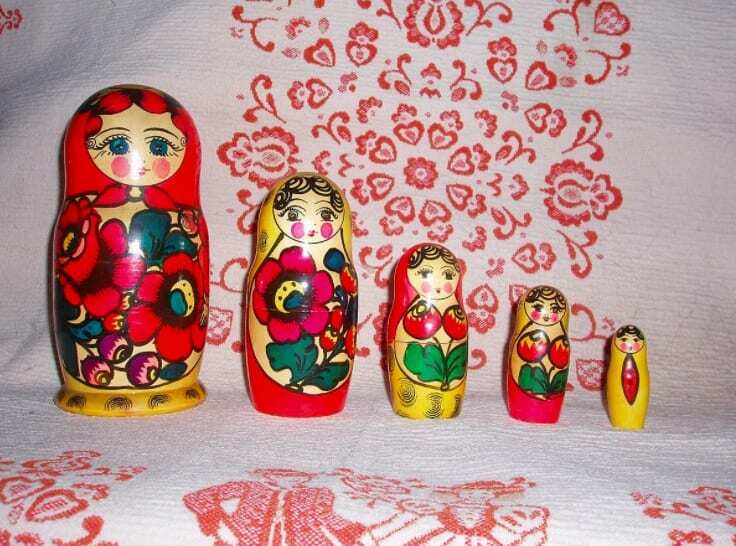 Perhaps one of the most recognizable cultural symbols of Russia is the Matryoshka doll. These are wooden, decorated dolls that fit inside one another. These nesting dolls are a big part of Russian culture and folklore, and they are symbolically representative of Russia as a nation, and of the family values within Russian culture. Originally first made in 1890, the dolls are hugely popular souvenirs, and continue to be a symbol of Russia to this day. Russians are very superstitious, and they place a lot of value on having the right preparation and carrying out funeral traditions properly. There is a big focus on preparing the departed person for the afterlife. This includes washing and changing them, as well as dressing them in white robes. A belt is placed around the waist to act as a symbol of protection against evil spirits, and the person will be laid out in their home for three days before the funeral commences. Another ubiquitous part of Russian culture is the samovar – a device used to heat and boil water for tea. It is far more elegant and rudimentary than a kettle and does a much better job of sitting in the middle of the table so the family can sit around and drink tea together while they talk. Traditionally Russians believed the samovar to have a soul on account of the singing noise it made when the water was brought to the boil. Because of the shape of it, and the acoustics, it makes a sound that’s similar to singing that’s surprising the first time you hear it. 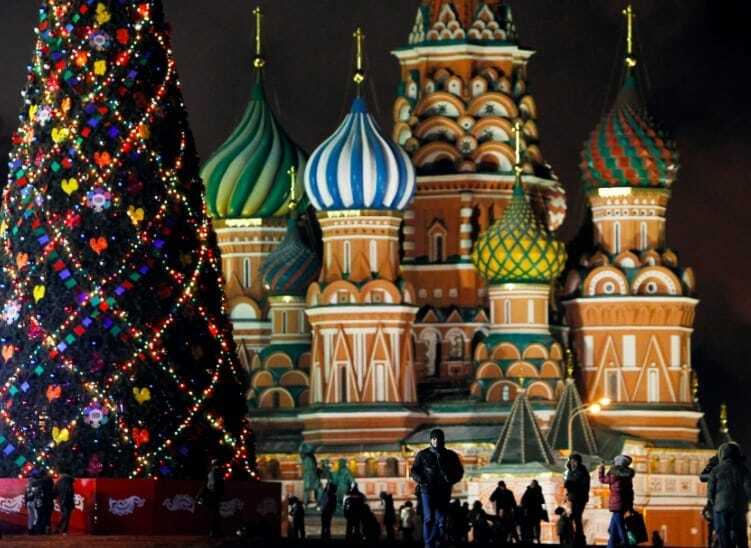 In the Western world we celebrate Christmas on December 25th, however, this is not the case in Russia. The Orthodox Church celebrates Christmas on January 7th, with long services taking place on Christmas Eve (6th Jan). On Christmas Eve families celebrate with what is called a Holy Supper, and consists of 12 courses, to mark the 12 apostles. Some families will then elect to return to church for further celebrations! As you can see, the Russians have plenty of folk and cultural traditions that are rather different from what we might be used to. This is part of their culture, and it has been for years, and it’s interesting to note some of the differences. For instance, it’s curious that they celebrate Christmas in January, despite sharing many similarities with the Western world.